Prepare yourself for fall flavors and fright-fillednights! Taste the flavors of fall as hayrides roll, pumpkins fly, headless horsemen ride, and haunted houses awaken. 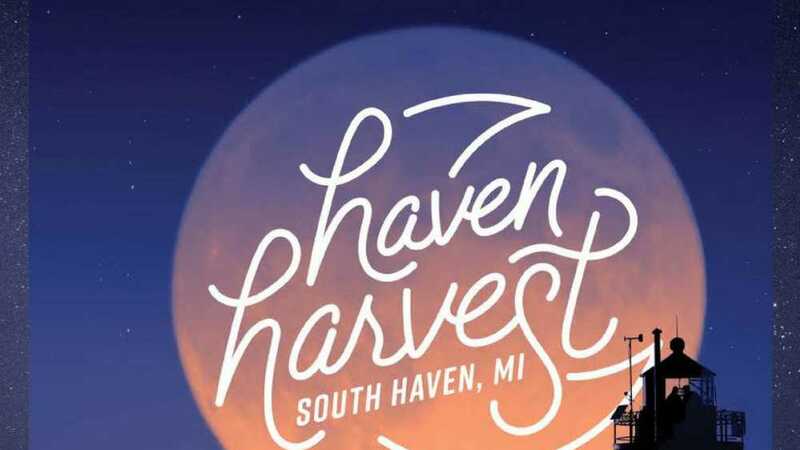 Experience a true South Haven harvest with apple orchards and bonfires, and pumpkin carving, and delicious good-as-grandma's pies. So grab some cider, dance to live music, and see South Haven transform!